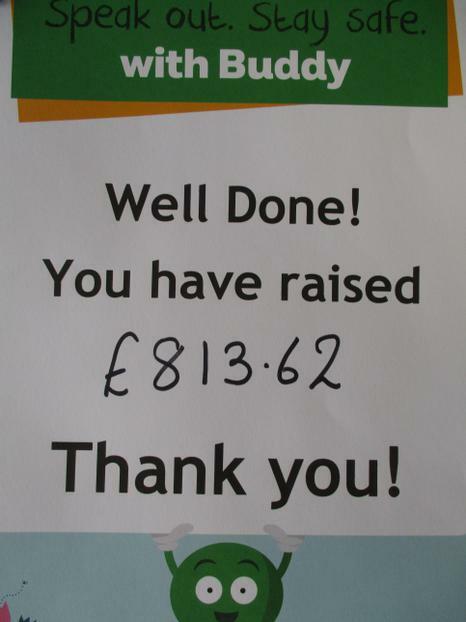 Look how much we raised for the NSPCC! for the NSPCC after our 'Big Work out' on 6th October. Mandy, from the NSPCC, came to present us with a special certificate and expressed how grateful the charity were to receive vital funds like this that all helps to make a big difference to the lives of children across the county.